ONE SIZE FITS ALL ADJUSTABLE STRAP AT REAR. Standard Adult One Size Fits All. LIVERPOOL FOOTBALL CLUB. 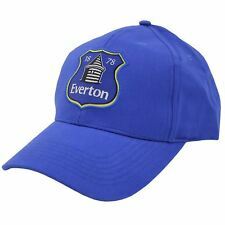 High quality baseball cap with the original club crest embroidered. 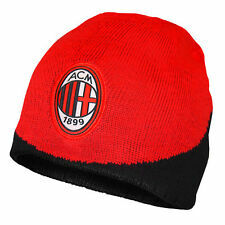 ORIGINAL CREST CAP. SOFT TOUCH BLACK. Club Crest On The Front & " Chelsea FC " Text On Side. CHELSEA FC TWO COLOUR PEAK ADULT BASEBALL CAP. Would Make An Ideal Gift To Any Chelsea fan. Royal Blue Colour With Easily Adjustable Strap. We are based in Leicester, Leicestershire, England. 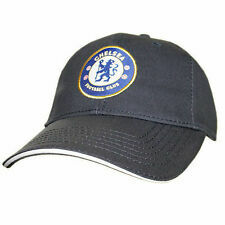 Chelsea FC Official Merchandise Cap. Condition is Used. Dispatched with Royal Mail 2nd Class. DERBY COUNTY D.L.F OLD ScHOOL FLAT CAP, GREAT FOR THE MATCH,HOLIDAYS OR FESTIVALS,ITEM WILL BE POSTED OUT THE FOLLOWING DAY AFTER PAYMENT,MORE TEAMS TO BE ADDED OVER THE COMING WEEKS THANKS FOR LOOKING......................2.00 POSTAGE UK MAINLAND......5.00 WORLDWIDE....2 SIZES S-M AND L-XL PLEASE STATE SIZE WHEN ORDERING....., thanks for looking. LIVERPOOL FC. 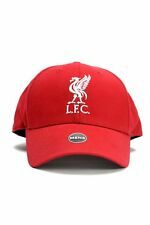 RED BASEBALL STYLE CAP. 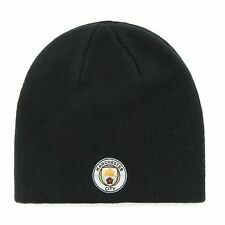 England Football Bobble Hat Knitted National Colours. THE 25TH OF MAY 1977 WILL GO DOWN AS ONE OF THE MOST IMPORTANT DATES IN THE HISTORY OF LIVERPOOL FOOTBALL CLUB. As new Leeds smiley Badge hat. Boston Celtic Cap Hat . Condition is Used. Dispatched with Royal Mail 1st Class. Please contact me with any questions you may have, please pay for items within two days of auction end. Please don’t offer under starting price as I won’t accept it. Please check out my 100% positive feedback. I describe every item to the best of my ability and i haven't knowingly ever sold anything with a fault without mentioning. If there is a problem please contact me before leaving neutral or negative feedback. Sorry for the postage increase its just that ebay and PayPal take a percentage so it ends up costing me! I'm not being greedy just covering costs. I'm a mum having a clear out not a shop, smoke free pet free home. Norwich City New Era Reversible Hat. Condition is New with tags. 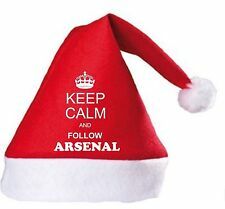 Dispatched with Royal Mail 1st Class. From a smoke and pet free home. Pom Pom Bobble Hat. 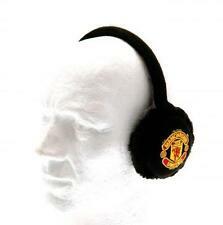 Manchester United Football Gifts. Pom Pom Bobble Hat. 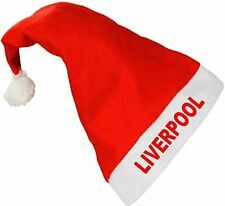 Liverpool Football Gifts. Wear your favourite teams club logo on your head with this claret West Ham United FC cap. Claret baseball cap with club crest. 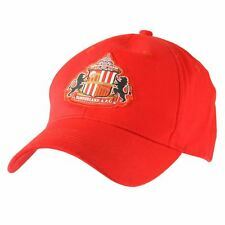 Makes a great gift for any Sunderland fan. 100% cotton design and features on the back by having an easily adjustable strap. Genuine Oxford United Beanie Hat. Condition is New without tags. From a pet free, smoke free home. Birmingham City FC. Beanie Hat. 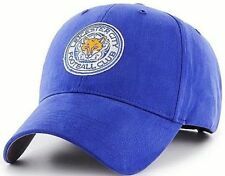 Leeds United Football Club Nike Baseball Cap. Ideal Gift for any Celtic fan! One Size Fits all Cap with Adjustable Strap to the rear! Size L- XL 60-62 cm APPROX. CHELSEA OLD ScHOOL FLAT CAP, GREAT FOR THE MATCH,HOLIDAYS OR FESTIVALS,ITEM WILL BE POSTED OUT THE FOLLOWING DAY AFTER PAYMENT,MORE TEAMS TO BE ADDED OVER THE COMING WEEKS THANKS FOR LOOKING......................2.00 POSTAGE UK MAINLAND......5.00 WORLDWIDE.... L-XL ...., thanks for looking. "In Barcelona, in 1972. Colin Stein scored one, Willie Johnston two!". Side A - 1972. 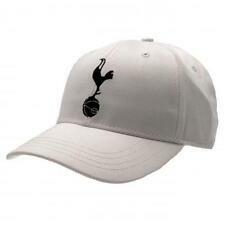 Makes A Great Gift For Any Tottenham Hotspur FC Fan. Adult Baseball Cap. 58cm Adjustable Velcro Strap.